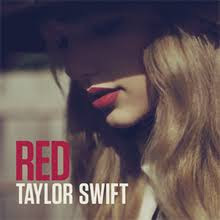 The pop star, who released her critically-acclaimed album reputation last year, now has a total of 23 wins. At the 2018 ceremony she was awarded the prizes for Tour of the Year, Favorite Female Artist (Pop/Rock), Favorite Album (Pop/Rock), and the top prize, Artist of the Year. Who is she? albums, songs, facts and award that she got. Keep reading! 1. On her ‘Look What You Made Me Do’ Music Video, Taylor used blue dress that she wore for her ‘Out Of The Woods’ on her 1989’s album. 2. 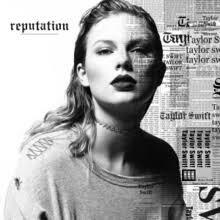 Reputation’s album cover looks like newspaper. It was made because she thought that there are many newspapers that write about false things. 3. Reputation album was sold 1.3 Million after one week of releasing. 4. Most of her songs was made for someone and has a deep meaning on it. 5. Look What You Made Me Do song was made for Kanye West and Kim Kardashian. 6. 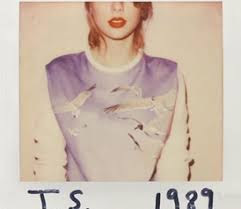 Taylor Swift is one of the singers that have a lot of ex-boyfriend. One of them was Justin Bieber. 7. Taylor Swift sang for ‘The Hunger Games’ film. Her song was Safe and Sound. 8. ‘I Did Something Bad’ was made for her ex-boyfriend, Calvin Harris. Before, Taylor helped Calvin Harris for his song ‘This Is What You Came For’. 9. 13 is her favorite number. Because, everything when it comes to 13, it will be her lucky number. 10. Aside from being a singer, Taylor also got to play as an actress on some films. The Giver (2014), The Lorax (2012), Valentine’s Day (2010) and Jonas Brothers: The 3D Concert Experience (2009). How great this Taylor is! I hope you like my post. Comment below if you want me to make someone playlist. Thank you for reading! Happy Wednesday peeps. 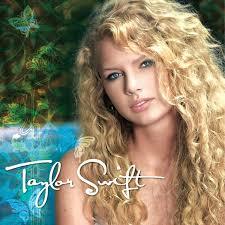 Suka rambut Taylor Swift ni.